Striking-looking, roomy seven-seater with stacks of kit. Clever design details make it a versatile, practical carrier of people or cargo. 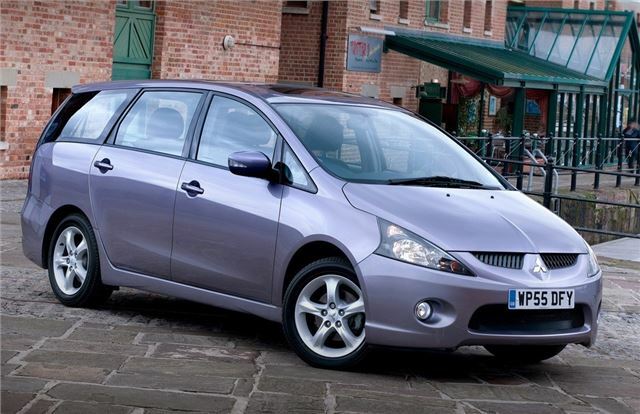 Not as agile as a Mazda5 or S-MAX but more roomy. Problems reported with EGR and possibly glowplugs of 69k mile 2005 Mitsubishi Grandis with the 2.0 litre VAG TDI engine. It's longer than a Galaxy, but shorter than a Mondeo estate. 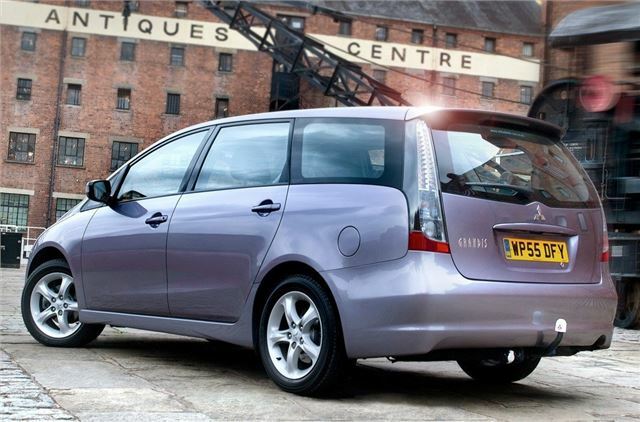 So this is a big MPV, a class above the excellent Mazda 5 and head to head against the Toyota Avensis Verso rather then the Corolla Verso. Reliable isnt a strong enough word to describe how reliable it has been.